We design for passionate, ambitious women who represent contemporary Indian thought. 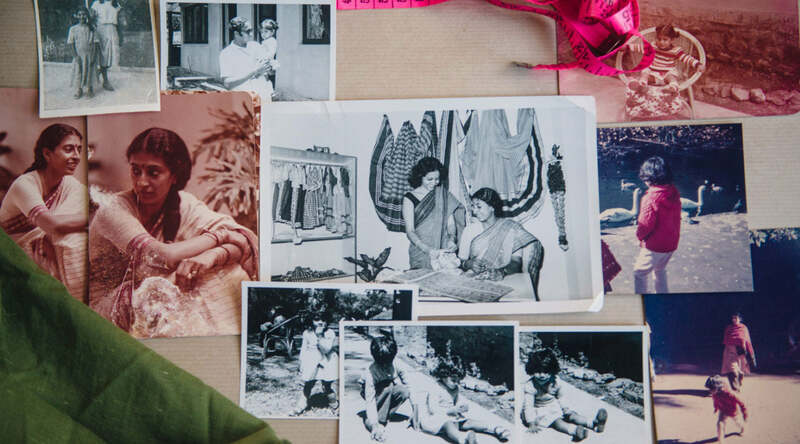 Anaka's memories of growing up in Madras, in a house filled with Indian textiles and the scent of her mother's freshly washed handloom cotton sarees. 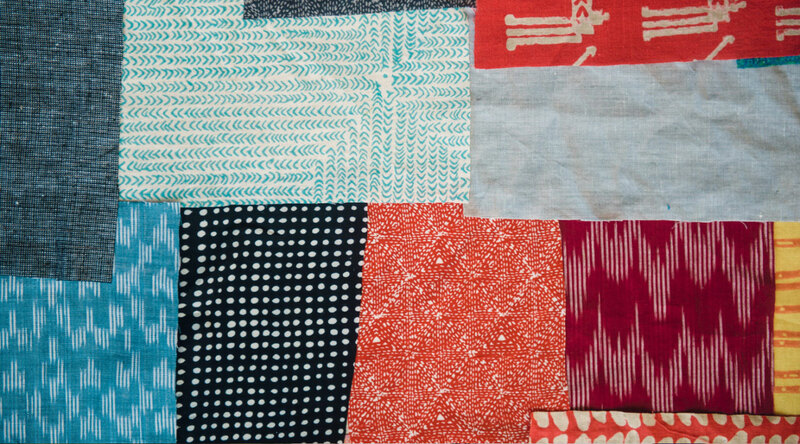 We're drawn to the texture, colours and weaves of hand-crafted textiles. Quality, fit, tailoring, presentation - these mean the world to us. We knew the standard size charts wouldn't work for curvy Indian women, so we did our own R&D to come up with the perfect bust-waist-hip ratio. 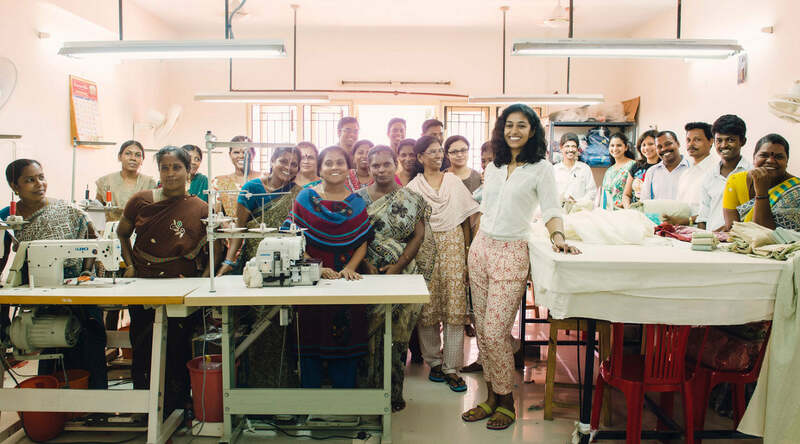 Brass Tacks was started in 2007 by Anaka Narayanan as a result of her own longing for well-cut clothes made from natural and handwoven fabrics. 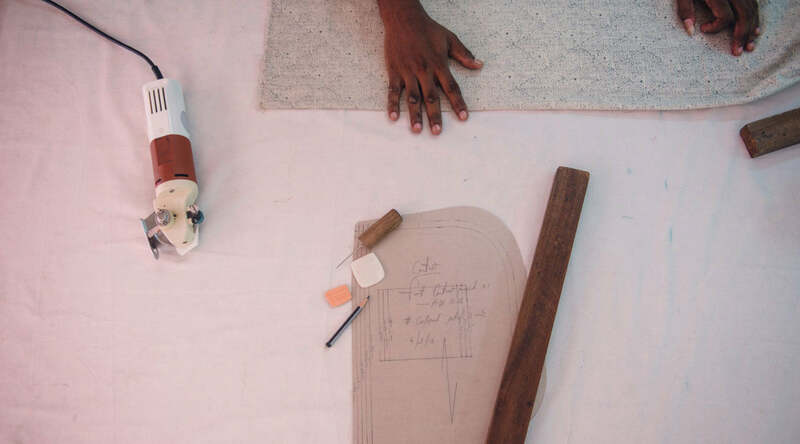 Balancing her love for traditional crafts with a desire for practical foundations, Anaka decided to pursue her bachelor’s degree in Economics in the United States. 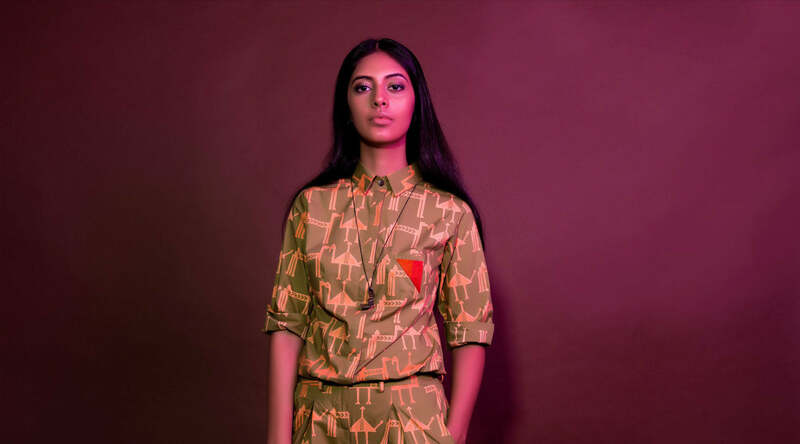 Driven by the lack of garments she wanted and visualized, she moved back to Chennai in 2006 to create fashion-forward silhouettes for the urban progressive Indian woman. The goal of Brass Tacks is to fit into the everyday lifestyle requirements of their muse: intelligent, driven, ambitious women. The clothes are versatile with clean lines and hidden details that appeal to a discerning eye. Brass Tacks has a strong commitment to high standards, right from the textiles and their colour fastness, to the fit of the garment and the tailoring quality. Not having a formal education in fashion design led Anaka to question the standard size chart available in pattern making books (she herself found that her bust, waist and hip did not it into one size category). 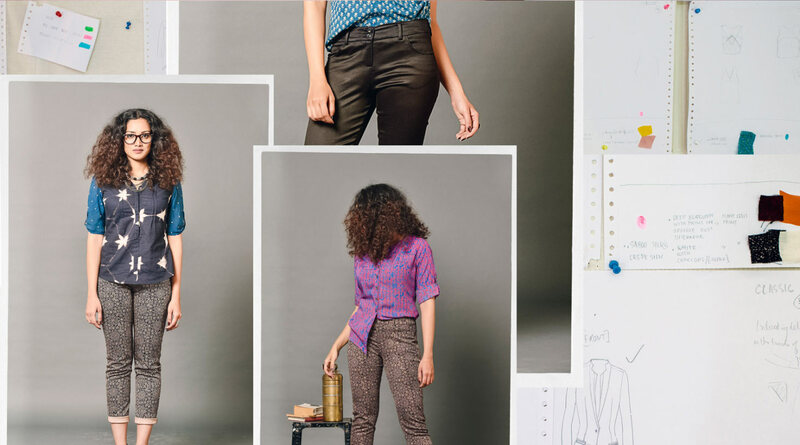 She set out to create a size chart that’s more relevant to the urban Indian context, based on fittings with women of various sizes.